Winston County law enforcement is searching for Fred Lee Eiland as a suspect in a case of murder/arson/aggravated assault that occurred in Louisville last night. First responders received a call concerning a fire at an apartment/storage building located just off Gage Street in Louisville. It has been determined that the fire was intentionally set with 4 individuals inside. Two individuals escaped, one received serious burns and a 4th individual died in the fire. 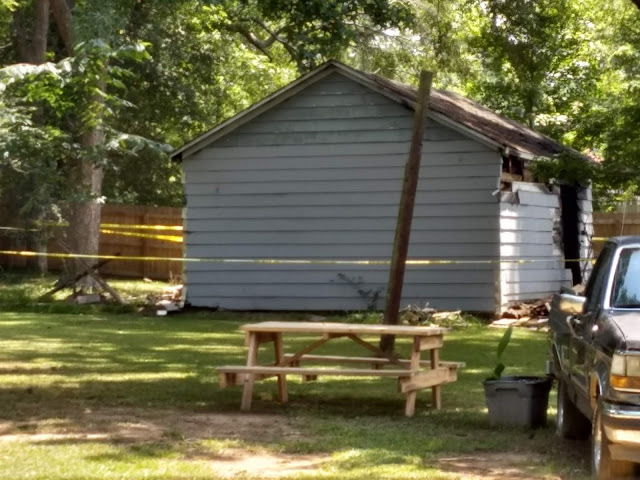 Arson investigator Keith Alexander and Sheriff Jason Pugh indicate that the primary suspect is Fred Lee Eiland, a fifty year old black male. It is believed that Eiland may be driving an older model white 4-door Chevrolet Cavalier with no hubcaps. He is believed to be dangerous and possibly armed. 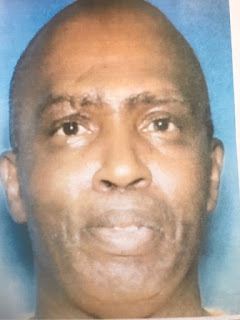 If you sight this individual or have information as to his whereabouts, please contact the Winston County Sheriff's Department at 662-773-5881 or the Louisville Police Department at 662-773-3511 or contact 911.